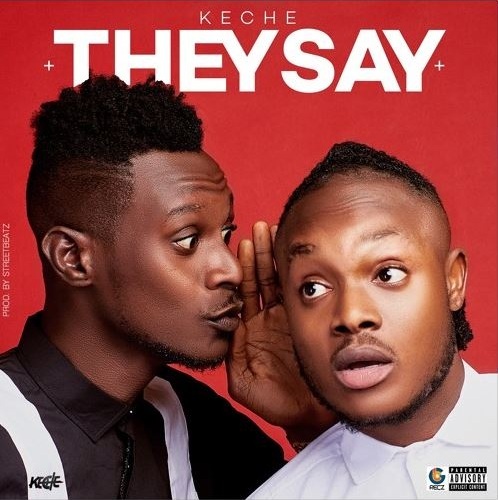 Ghanaian hiplife duo Keche are out with a brand new single and video titled “They Say (Talk Talk)”. The afrobeats song was produced by StreetBeatz. Check out the visuals, and download the tune below!